The governing body of the PCS initiative is the Board of the PCS Association, a Belgian not-for-profit association with its seat in Brussels. It is the PCS Association’s Board that sets the strategic direction of the initiative and appoints the management teams of the PCS operating companies. The Board is made up of nine directors drawn from senior individuals representing the various sectors which are stakeholders in the PCS initiative: the public sector, the issuing community, the investor community and service sector groups. Although they may work for specific institutions, each member of the Board has agreed to serve in his or her individual capacity and, when on the PCS Association’s Board, does not represent the institution to which they belong. They have all committed to preserving the independence of the PCS initiative. 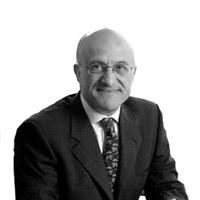 Francesco Papadia was, between 1998 and 2012, Director General for Market Operations at the European Central Bank. Before that he was Deputy Head of the Foreign Department and Head of the International Section of the Research Department of Banca d’Italia He also worked as Economic Advisor at the European Commission. Mr. Papadia has a degree in Law from the University of Rome and attended postgraduate courses in Economics and Business at the Istituto Adriano Olivetti in Ancona and at the London Business School. Mr. Papadia has written extensively in the field of Monetary Policy and International Economics. 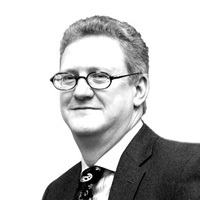 Richard Bartlett was with RBS from 1999 until 2016. When he left he was responsible for Financing and client relationships for the Investment Banking Division of RBS and served on the Executive of that Division. A civil engineer by background, Richard joined RBS in 1999 to take responsibility for the structured bond business. The business completing a number of notable transactions spanning most aspects of infrastructure, utility and public/private partnerships. At different times Richard was responsible for the lending, securitisation and bond businesses within RBS. He was also chair of the Bank’s Global Capital & Underwriting Committees, chair of the EMEA Credit Markets Management Committee, chair of the Emerging Markets Management Committee for the CEEMEA region and Chair the Board of Directors of RBS ZAO, the Bank’s subsidiary in Russia. Richard received an MA in Engineering from Cambridge University. 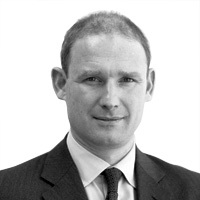 Having qualified in law at the London School of Economics and Yale Law School, Ian joined Clifford Chance becoming a partner in its securitisation group in 1996. He joined Standard & Poor’s Ratings in 1999, first as European General Counsel then as Head of Structured Finance for Europe, Africa and the Middle East. He is now the Head of the PCS Secretariat, based in London. 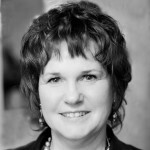 Baroness Sharon Bowles is a member of the British House of Lords as well as a Non-Executive Director of the London Stock Exchange Group and a Member of the Systemic Risk Council. From 2005 to 2014 she was a Member of the European Parliament and from 2009 to 2014, the Chair of the Economic and Monetary Affairs Committee of the European Parliament (“ECON”). ECON is the committee in charge of, amongst other things, all financial services regulation. She was also a substitute member of the Legal Affairs Committee and the US Delegation as well as a member of the ASEAN Delegation. 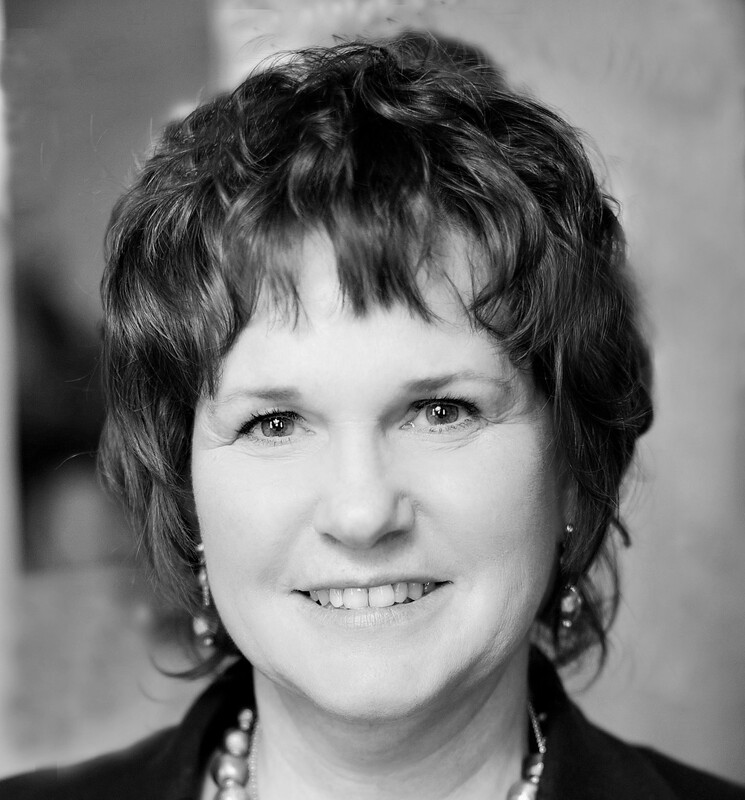 Prior to being a Member of the European Parliament, Sharon Bowles was a Chartered Patent Agent and a European Patent Attorney. She has a BSc in Chemical Physics with Mathematics from Reading University and has conducted doctoral studies on semiconductor fabrication at the University of Oxford. Alessandro is Head of Group Finance, reporting to Group CFO Mirko Bianchi. Alessandro Brusadelli has more than 20 years of experience in banking. He started his career at JP Morgan where he worked for 6 years in Milan, London and New York. In 2002 he joined UniCredit with responsibility for Group Market Risk and ALM supporting the acquisition process of CEE banks. He then held various positions in CIB Planning and Group Finance within the CFO Area: Head of Group ALM & Financial Planning, Head of Group Credit Treasury and currently Head of Strategic Funding & Balance Sheet Management. He is also Vice Chairman of the Board of Directors of UniCredit International Bank (Luxembourg) S.A..
Gregor Gruber is CEO of the IKAV/ecoprime Group, which invests in renewable energy and energy efficiency projects. Previously, he was Partner with Oaktree Capital Management, where he was responsible for European Strategic Credit, building a CLO and a private debt business. Prior to 2013, Gregor was a member of the Allianz Group’s Investment Management Board, where he was in charge of the interface with asset managers and building up a $10 billion portfolio of alternative investments. Until 2007, he served as a member of the Management Committee of BNP Paribas Germany and served as Head of its Financial Institutions Group. Previous capital markets experience included over ten years with Morgan Stanley and Goldman Sachs working on securitisations and leading the hybrid capital effort. He started his professional career in 1986 at the Boston Consulting Group, whom he recently rejoined as a Senior Advisor. Gregor is fluent in German and French, earned an A.B. degree from Harvard University and an M.B.A. in Finance and Operations from Stanford Business School. Anneli Peshkof retired from the position of the Director of Treasury at the European Investment Bank. Anneli has worked in financial markets for 33 years, covering vast areas of short and long end debt markets, derivatives, FX and more recently carbon allowance markets. 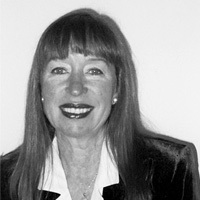 She began her career with Citibank in the US but soon moved back to Europe, working in various positions in Citibank treasury, including derivative and capital market functions in London, Milan, Amsterdam and Helsinki including client and trading responsibilities, as well as managerial roles in investment and origination. In 1996 she became responsible for the market risk management of Citibank in Europe based in London. Also that year she was appointed as the Head of Market Practice task force for the euro for ISDA, a position she held for three years. Anneli was the Treasurer at the EIB for nearly 15 years, where she was responsible for Liquidity and Portfolio Management, ALM, Financial Engineering, including carbon trading and quoting of rates for EIB loans in 14 currencies. 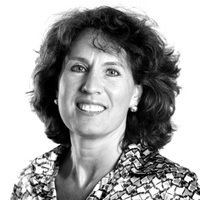 Anneli served on the board of European Securitization Forum from 2003 till 2008. Subsequently EIB has been an observer of the PCS initiative. 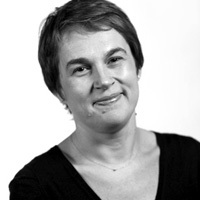 Gaëlle Philippe-Viriot works for BNP Paribas, previously working at AXA Investment Managers as a senior ABS manager and was head of ABS until 2016. She previously worked for two years at Natexis Banque Populaires as a senior structurer of ABS/MBS transactions. Prior to that, she was vice president senior analyst at Moody’s Investors Services where she spent six years in the Structured Finance Department. She graduated from French business school ESSEC in 1992. Michaela Ulrici chairs the Board of NautaDutilh as of June 2010. NautaDutilh is the international law firm for Netherlands, Belgian and Luxembourg law, with over 400 lawyers, notaries and tax advisers in offices in Amsterdam, Brussels, London, Luxembourg, Rotterdam and New York.  NautaDutilh is recommended by the leading international legal directories, such as the European Legal 500 and Chambers’ Global. Besides this Michaela is co-head of NautaDutilh’s Dutch Securitisation and Covered Bonds team. Michaela Ulrici was involved in the first public securitisation transaction and acting as a drafting counsel in many transactions since that time.